ITC Cooling Huose it's unique structure makes it unparallel from any other design since it is composed of multi set unit cooler that is capable to provide suitable prolonging effect of freezing the product. 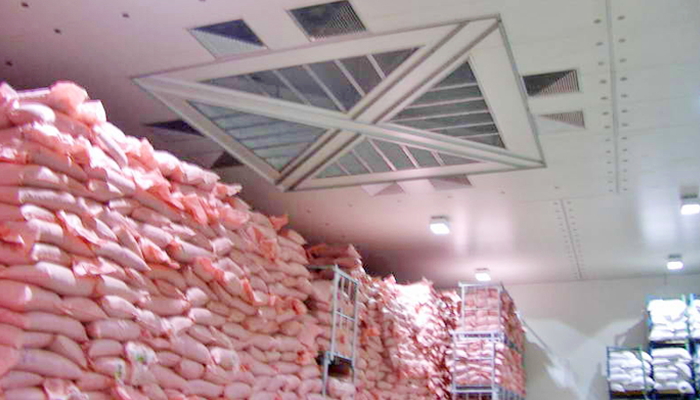 Cooling House has different kinds of design applicable to many types of cold room. 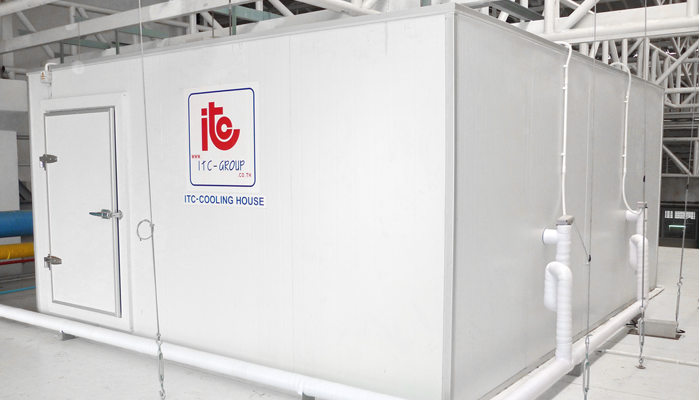 From our very beginning, ITC team has developed and pursued for the best cold storage room, and now our latest result is ITC’s Cooling House, the most magnificent cold room. That we build multi-set unit coolers, which help it prolong the effect of freezing, really makes it uniquely differ from other cold rooms. 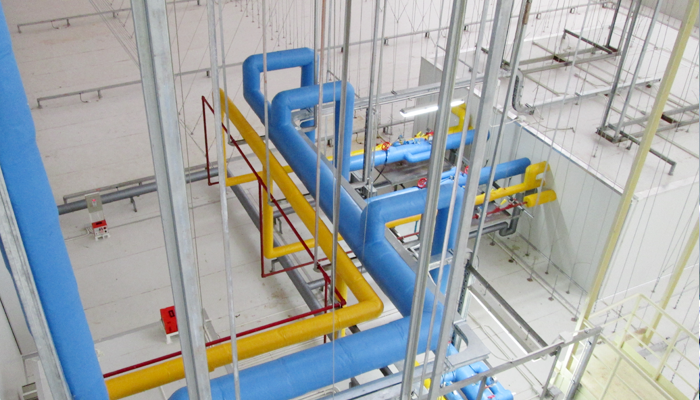 Moreover, there are various designs of Cooling House to be applicable to difference types of cold room. When operating, the cold air, which moves uniformly in sequential ow, moves along the room’s panel wall and contacts the pile of products. 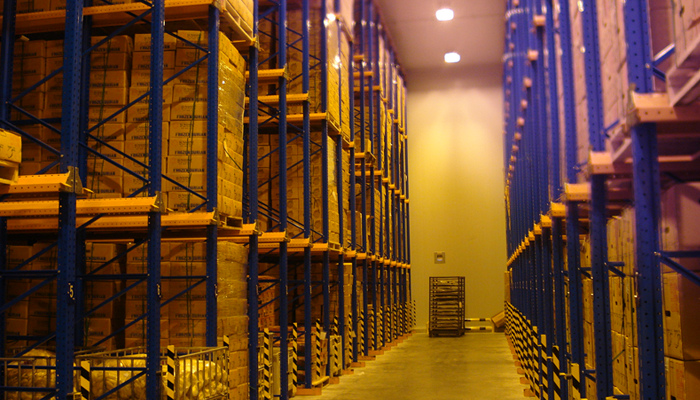 As a result, the room temperature is well kept and maintained at –25℃. Also, while some unit coolers perform a defrosting process, this air circulation still continues to retain its temperature. Hence, the products are always well preserved without any interruptions.